Red Deer, AB – April 9, 2019 – By the half-way point of last year’s sold out Thank You Canada tour, it was clear to figure skating superstars, Tessa Virtue, Scott Moir and Patrick Chan, that they were far from done creating and developing a new style of skating entertainment. Conversations then began in earnest to focus on the next logical step. Yesterday Virtue and Moir appeared on CTV’s Your Morning, to announce Rock The Rink – an annual tour that focuses on being more than a figure skating show. Combining the highest level of on-ice superstar talent with an ever-evolving touring production, Rock The Rink will produce the highest value of entertainment. This year – along with upgrades to lighting, video and interactive technology – live music will be introduced to the show, with featured special musical guest, Birds of Bellwoods. Adds Moir, “The goal for Rock The Rink is to be something that fans of skating and live entertainment will look forward to year after year, knowing that it will always be a can’t miss night,” adds Moir. The production will tour from coast-to-coast across Canada, and will include a few select U.S. cities as well. The cast will again feature Canadian greats, Tessa Virtue and Scott Moir, Patrick Chan, Kaetlyn Osmond and Elvis Stojko. The show will also be bringing some world-renowned skating talent from Europe and the U.S.. Italian Olympic Medalist and World Champion, Carolina Kostner, and Italian World Champions, Anna Cappellini and Luca Lanotte, will each tour in North America for the first time, while Olympic Medalist and four time U.S. National Champion, Jeremy Abbott, will return to Canadian touring for the first time in seven years. Tickets will go on sale Friday, May 3 at TICKETSALBERTA.COM The cross-country tour launches Saturday, October 5 in Abbotsford, BC and will hit over 30 cities before wrapping in St. John’s, NL. The tour, which is presented by Round Room, is proud of its continued relationship with Bell Media as the official tour media sponsor. For a complete list of tour dates and to purchase tickets, please visit rocktherink.com. It’s Gord Bamford vs Brad Gushue! Kubota Canada presents an on-ice match up like you’ve never seen before. Todayville is a digital media and technology company. We profile unique stories and events in our community. Register and promote your community event for free. 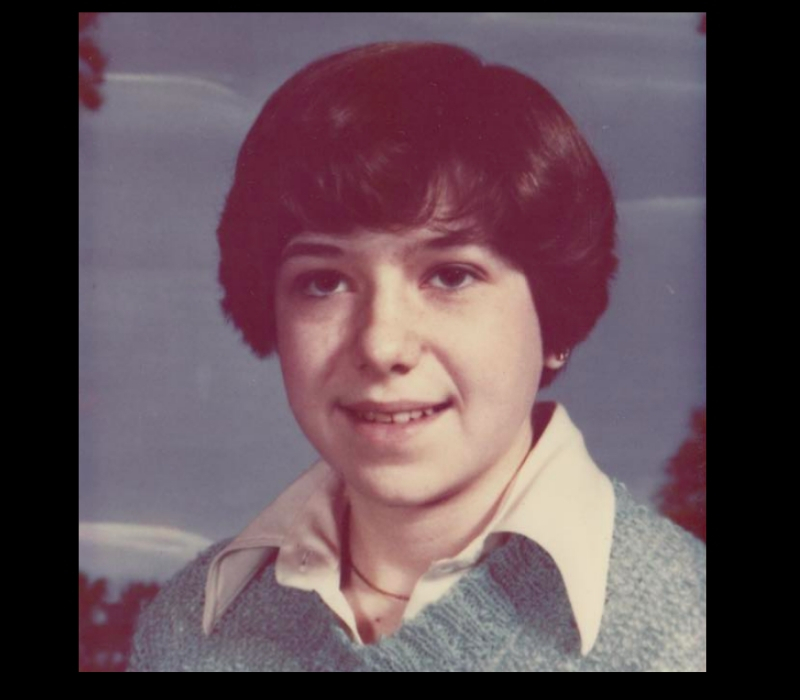 On this episode of Crime Beat, crime reporter Nancy Hixt tells the story of Kelly Cook, a young girl who was abducted from Standard, Alta., 38 years ago. Investigators said it was obvious someone had gone through a lot of work to make sure Kelly would never be found, but a drought in the area had lowered the water level and revealed her weighed-down body.The case turned into a homicide investigation and the manhunt for a killer began. Join Nancy Hixt as she takes you through the abduction and murder of Kelly Cook: what leads investigators have looked at and why it’s become a cold case.